Black Falcon is gearing up for the highlight event of the team’s season, the 43rd running of the 24 Hours of Nürburgring, which will be held on May 16-17 at the infamous Nürburgring Norschleife circuit. The team will contest the prestigious race with its two Mercedes-Benz SLS AMG GT3 racecars that will carry the numbers 2 and 5, and will be shared between four drivers each. 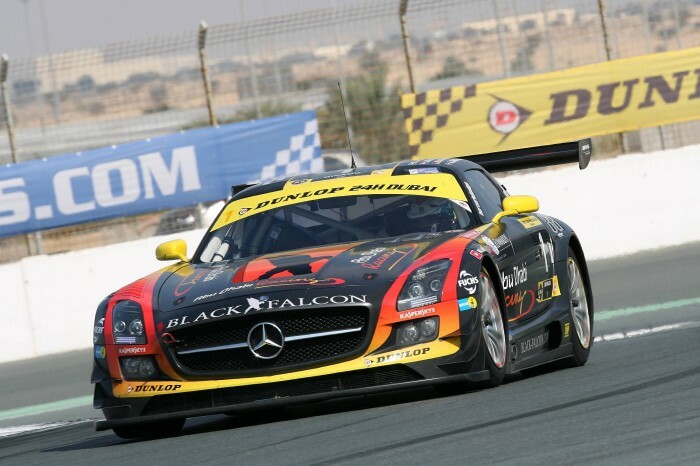 The #2 Black Falcon Mercedes SLS AMG GT3 will embrace the familiar faces of Andreas Simonsen (Sweden), Bernd Schneider (Germany), Adam Christodoulou (UK) and Yelmer Buurman (Netherlands) – all of whom have successfully raced for the team in the past. 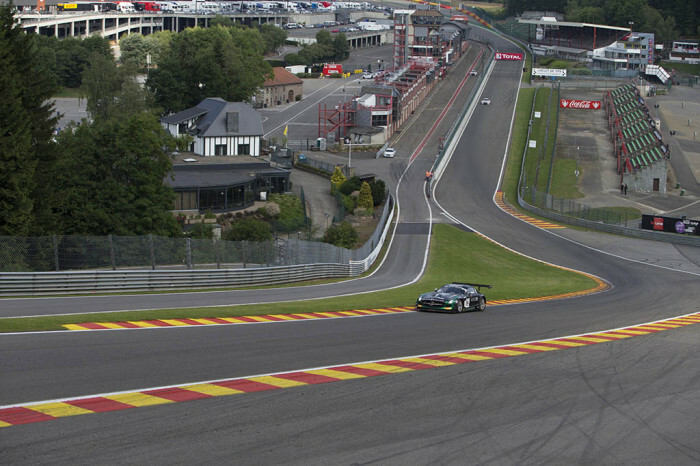 Moreover, a very strong line-up of drivers is expected to share the #5 Mercedes, including Abdulaziz Turki AlFaisal (KSA), Hubert Haupt (Germany), Jaap Van Lagen (Netherlands), in addition to Yelmer Buurman, who will be taking stints in the two Black Falcon cars. 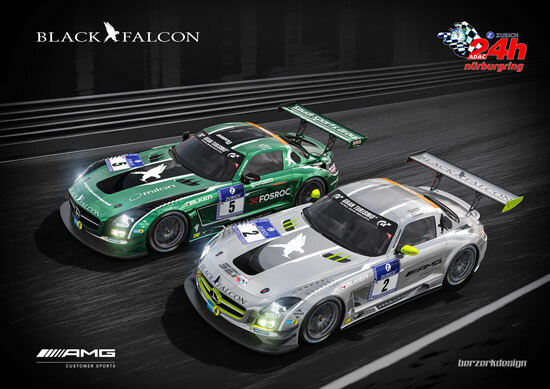 Besides the two Mercedes, Black Falcon aims to fight for glory in three different classes with three different Porsche racecars. 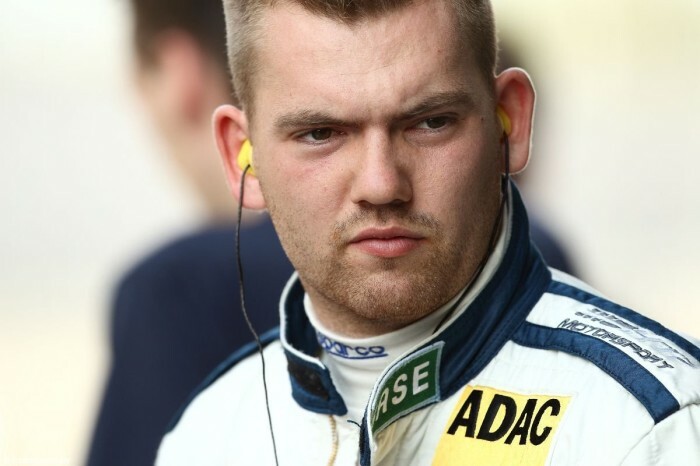 Gerwin (Netherlands), Manuel Metzger (Switzerland), Philipp Eng (Germany) and Hannes Plesse (Germany) will share the #61 Porsche 911 GT3 Cup in the SP7 class. Sören Spreng (Germany), Aurel Schoeller (Germany), Christian Raubach (Switzerland) and Jürgen Bleul (Germany) will compete in the SP6 class in the #161 Porsche 911 Carrera, while Philip (Netherlands), Andre Kuhn (Germany), Christian Schmitz (Germany) and Helmut Weber (Germany) drive the #162 Porsche 911 Carrera in the V6 class. Teams and drivers will tackle the 25-kilometer Nordschleife section of the Nürburgring, which is the world’s longest and most challenging racetrack, featuring 170 turns and a mix of asphalt and concrete surfaces. The 24 Hours of Nürburgring presents plenty of challenges, from low temperatures and unpredictable weather conditions to heavy traffic thanks to the large number of cars on the track, encompassing 10 different racing categories. In 2013, Black Falcon‘s #9 Mercedes emerged as the race winner after the team overcame arduous conditions that included a nine-hour red flag due to heavy rain and fog, thus gifting Mercedes-Benz its first ever triumph in the event. Last year, the #1 Black Falcon car came very close to taking a second consecutive victory for the team, but a late-race penalty meant that it had to settle for a strong second place overall. The 43rd 24 Hours of Nürburgring kicks off with Practice and Qualifying 1 on Thursday, May 14, ahead of Qualifying 2 and Top 30 Qualifying on Friday, with the race scheduled on Saturday at 16:00. SPORT1 television channel will broadcast live footage from the event, including Qualifying 1 at 14:05 on Thursday, Top 30 Qualifying at 15:05 on Friday, in addition to the closing stages of the race at 17:05 on Sunday. Black Falcon will team up once again with Super Good Food, who will provide their outstanding catering services to the team, thus helping keep the drivers and crews healthy and fit throughout the race week.